You normally think of nuns as being incredible pious and honourable people, so when they do something completely outrageous it really is front page news, just like in this story. 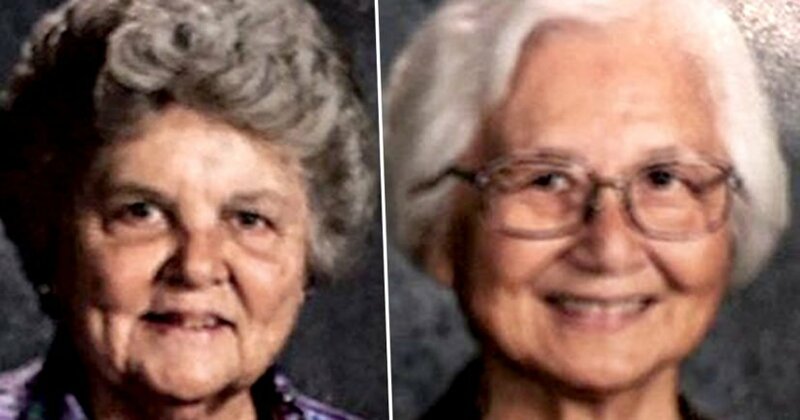 Sister Mary Margaret Kreuper was the principal at St. James Catholic School in Torrance, California alongside her best friend Sister Lana Chang who also taught there. The pair somehow discovered a secondary bank account for the school that was separate to the main one, and started depositing cheques into it every now and again and then using the money to go away partying, including wild gambling trips to Las Vegas apparently. Incredibly, this went on for ten years and was only discovered when a family requested a copy of a cheque that was made out to the school. It became clear whilst obtaining this that the cheque hadn’t been deposited in the right bank account for the bank and a proper financial review was ordered at which point the extent of the two sisters’ deceit was revealed. Obviously staff, parents and pupils of the school are very dismayed and disappointed with these findings, especially as they were led to believe that the school was operating on a shoestring budget. They fooled everyone they knew by saying that their frequent trips were paid for by a rich relative – you know because they couldn’t do it themselves after taking that vow of poverty, eh? 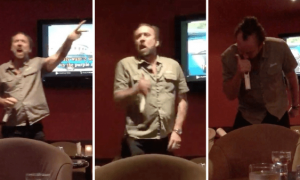 Surprisingly though, given that both Kreuper and Chang were extremely remorseful when confronted with their actions, nobody is pursuing a criminal case against them. It’s estimated that their embezzlement went on for about ten years but for some reason the bank records only go back six years. In that period they stole around $500,000, so who knows how much they took throughout their deception? I mean the whole sounds like it could be made into a Hollywood movie starring Meryl Streep and Glenn Close in a minute doesn’t it? Kinda weird that nobody is pursuing criminal charges against the nuns considering they stole $500,000 but I guess that’s just what the church does right, forgives people and lets them repent and work their way back into the Lord’s good books? Feel sorry for all those deprived kids though eh, don’t you? 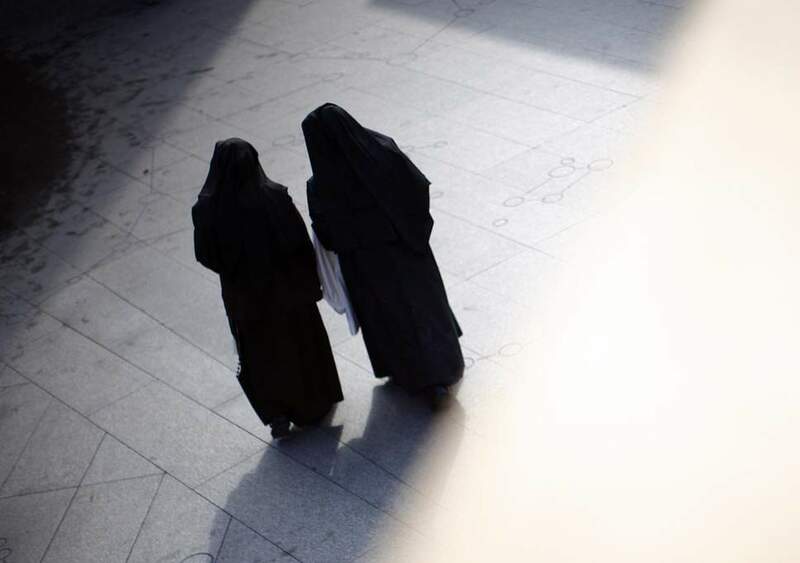 For more of the same, check out these nuns who got caught nabbing some beer on CCTV.